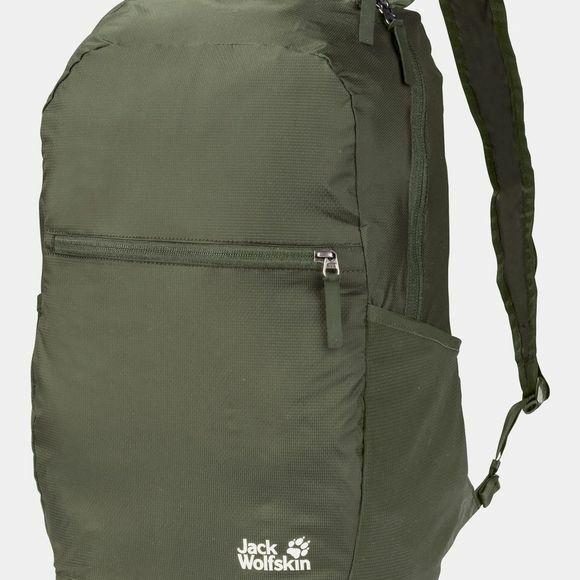 Designed for everyday and lightweight travel use, the JWP 18 Rucksack is very roomy yet has an extremely compact pack size. There are two mesh side pockets so your water bottle, snack bars etc. are always close to hand when you need a boost. Valuables like your wallet, phone and keys can be safely stashed in the front pocket. The internal pocket provides an additional packing option for small items and doubles as a stow pouch for the pack itself. So you can keep it in your travel bag or desk drawer until you need it.